1. BEAN BAG TOSS-tossing the bean bag up and down focusing on catching skills. 2. BEAN BAG BALANCE-putting the bean bag on a head and moving focusing on balance. 3. BEAN BAG PASS-pass the bean bag to music focusing on rhythm. 4. HIDE THE BEAN BAG-hide the bean bag in different locations and search for it. 5. 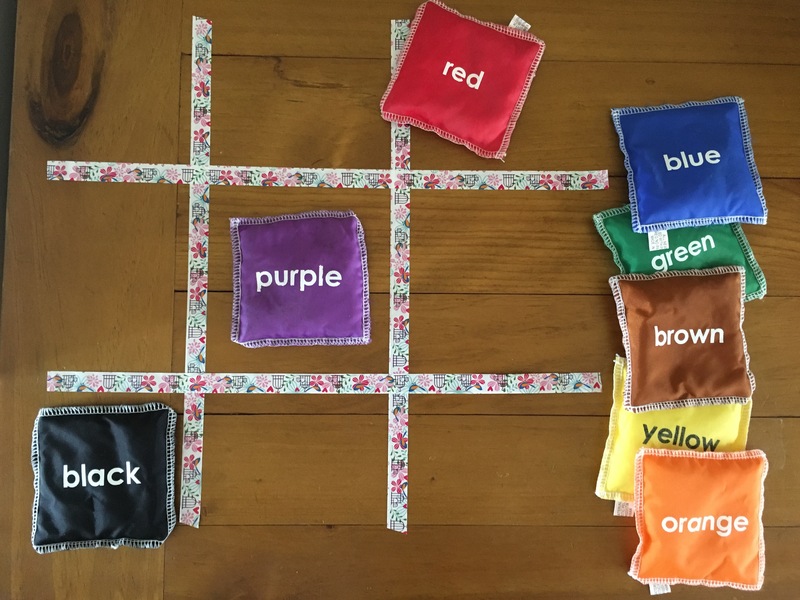 BEAN BAG TIC TAC TOE-create a traditional tic tac toe frame using tape. Using two different coloured bean bags aim to get three in a row. 6. BEAN BAG RELAYS-run on a set path and pass the bean bag to the next person for them to repeat. 7. BEAN BAG TARGET-throw the bean bag at a specific spot. 9. BEAN BAG TOSS WITH FRIENDS-toss the bean bag amongst friends. 10. BEAN BAG HOPSCOTCH-create a traditional hopscotch grid and toss the bean bag on a numbered square. Complete the hopping and jumping sequence as normal but aim to pick up the bean bag along the way. 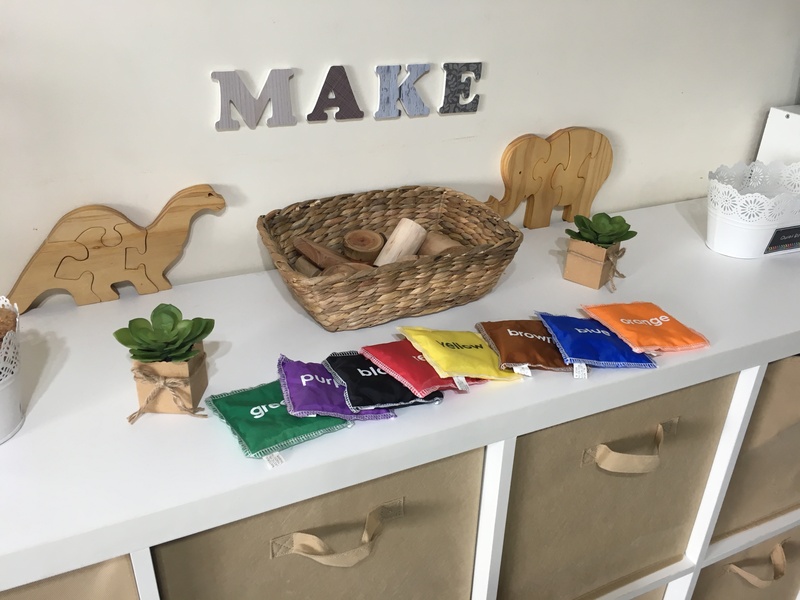 Our bean bags were bought from Educational Experience online store. 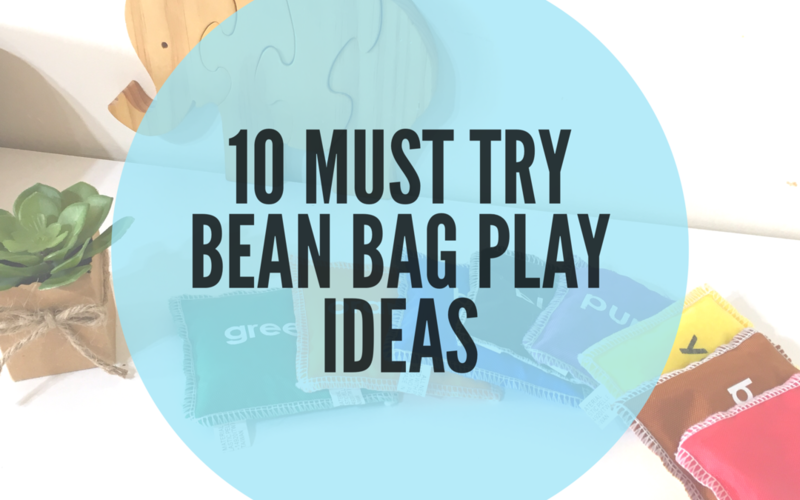 What games or activities would you get up to with bean bags? 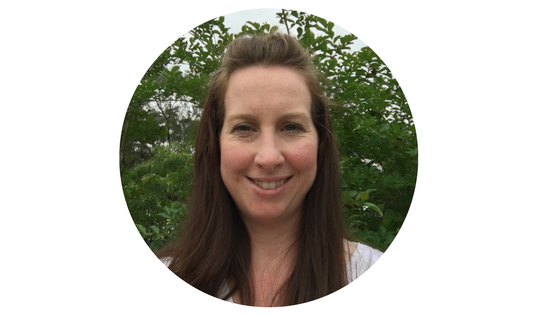 Welcome to my blog where I share my love for TEACHING and LEARNING and my passion for ORGANISATION, HELPING OTHERS, PLAY and all things pretty and practical. You can read more about me and my blog HERE!